Harris Defence Australia (HDA) has signed a contract to deliver a mobile tactical command system for the NZ Army under their Networked Enabled Army (NEA) program. “Communication networks are vital to defence force operations and must be modern, effective and designed to meet the needs of military personnel,” NZ Defence Minister Ron Mark said. 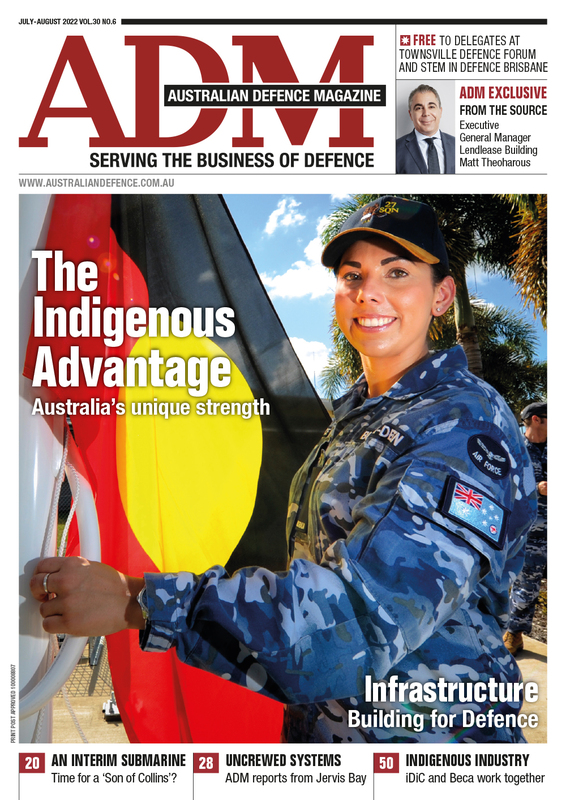 Akin to the ADF’s Land 200 program, the NEA program aims to provide national land forces and special operations forces with a deployable, networked command, control, communications, computers, intelligence, surveillance and reconnaissance (C4ISR) capability. NEA will be delivered in four tranches out till 2025/2026 with tranche one expected to be delivered by the end of 2021. “This contract period covers more than the first tranche of the NEA and HDA plans to continue its close relationship with the NEA by supporting the NZDF for the foreseeable future,” Callaghan said. 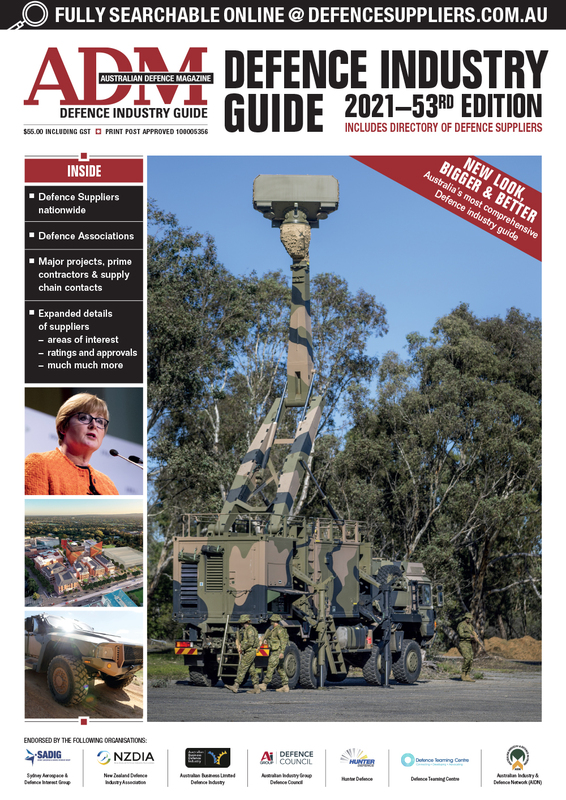 “While the contract extends over later NEA tranches, HDA knows we must continue to deliver the very best tactical communications capabilities for the NZDF to maintain our trusted partnership with the NEA. “HDA is very confident we have the people, skills and products to meet the NEA’s requirements now and into the future,” Callaghan said to ADM.
Callaghan also confirmed that Harris staff will be co-located with the NEA Integrated Project Team (IPT) to deliver the contract. “As this is a very large and complex activity, additional staff from our Australian office will support the NEA program. As the knowledge and skills within the Harris NZ team increases, HDA will transfer more work to the local element,” Callaghan concluded.